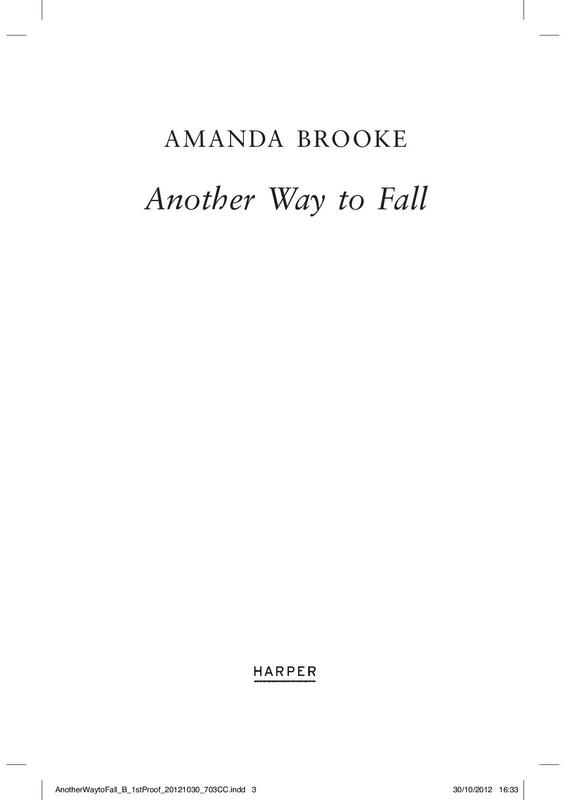 The page proofs for Another Way to Fall have arrived and it’s so exciting to see the words I’ve written (and rewritten) transformed into something that resembles a book if only on the screen. But at the same time it’s also very scary because this is my last opportunity to make any changes and hopefully I won’t pick up any major errors as I’m only supposed to be making minor adjustments now. This run through is probably as close as I can get to seeing the book from a reader’s perspective. I’m actually reading my story now, not writing it. OK there are two streams of thought as I read, one still asking if a sentence is flowing properly and picking up on repetitions or inconsistencies but the other part of me is enjoying the journey that my characters have embarked upon and yes, I am enjoying it. I can only hope that others will feel the same when it’s published in February next year, that part’s scarier still! Emma is the focal point of the story, holding onto her dreams whilst her cancer tries to yank them from her grasp. But it’s not just Emma’s journey I’m following, it’s her family and friends’ too and of course it’s Meg, Emma’s mum who I can relate to most and there’s a part of me speaking through that character. There’s another character who pops up from time to time in the book and he’s clearly made an impression on me because I had a dream about ‘the shopkeeper,’ the other night. I won’t say too much about him but in my dream I was in his shop and he directed me towards a special room and told me I had to choose a word, one that would be with me for the rest of my life. I’m the first to admit that it was a pretty weird dream even by my standards but frustratingly I woke up before going into the room and picking my word. So of course I’ve spent the last few days trying to decide what word I would choose. There were no rules, the word could be anything…something inspiring, funny or completely random. There’s only one restriction and it’s a tough one, it has to be a single word. It’s taken a while to decide but I’ve settled on my choice and my word is…smile. It sums it all up really, enjoying the moment, doing things that make you and your loved ones happy, appreciating what you have and if things are tough then it’s a gentle prompt to find something to smile about, even if it’s only summoning up precious memories of happier times and the people you miss. Smile…and everything else will follow. So….what would your word be?